Fashion is not just limited to expensive dresses, high heels, glossy makeup, and classy hand bags. Rather there is another subtle fashion accessory that adds instant glam to your overall look. Yes, we are talking about a pair of fake eyelashes that opens up your eyes; making them appear bold and fathoming. This blog is a comprehensive guide for all those false lashes lovers, who want to know more about these feathery falsies. This review, from Madame Madeline Cosmetics, is about the different types of lashes; the leading brands selling them in the market, and the best discount fake eyelashes you can buy. The two eyelash brands that we are discussing here are Revlon and Kiss. Read on to determine which one will suit you better. Being one of the highly recommended cosmetic brands, Kiss is known for manufacturing high quality beauty products, including falsies. It has a wide range of eye accentuating lashes of various designs, shapes, and colors. The natural looking eyelashes collection of Kiss, which is also named as Kiss Looks So Natural, are not just worn by ordinary people; but even adorned by celebrities from Hollywood. For casual meetings and daytime hangouts; Kiss has got some amazing, light bristle strip lashes that make you look elegant, yet attractive. Two of these lashes that are currently ruling the market are Kiss Pretty lashes and Kiss Shy lashes. 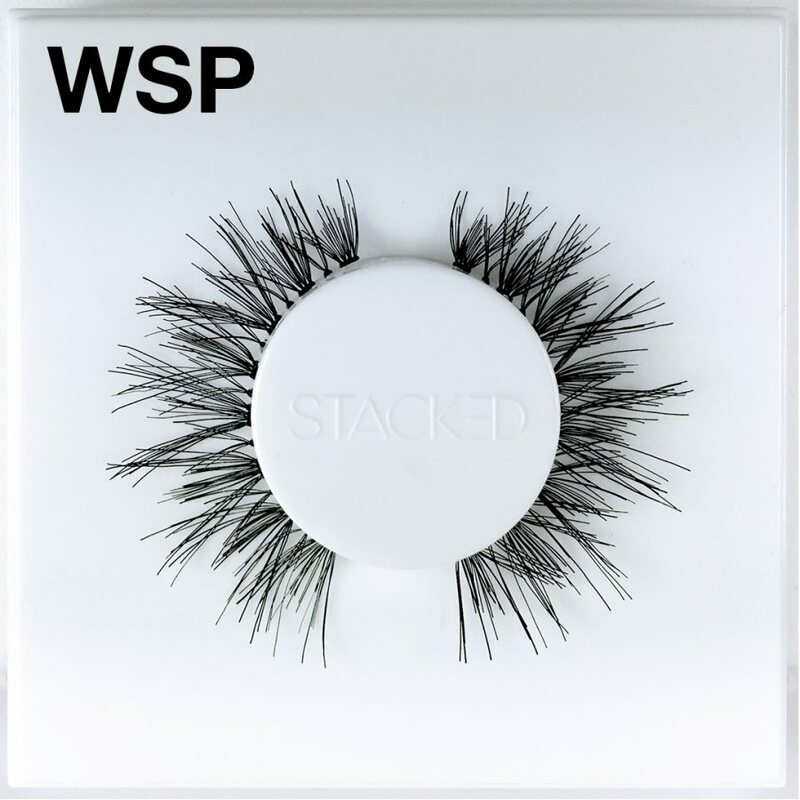 The reason behind the popularity of Kiss lashes is their high-end manufacturing technique. 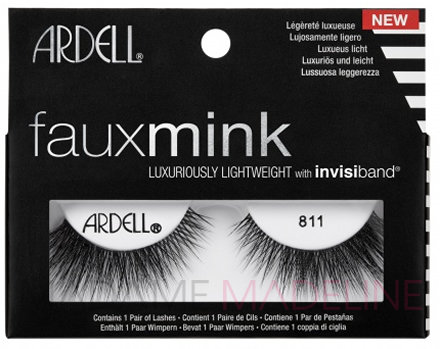 Using revolutionary technology, these lashes have been designed to weigh lighter, with tapered and feathery ends. Thus, if you are looking for some discounted false eyelashes that can add vigor to your eyes, while keeping their appearance natural, then Kiss should be your choice. Talking about fake eyelashes and not mentioning Revlon lashes! This means that the collection or the review is incomplete. Handmade using 100% natural lashes; Revlon falsies are designed using high quality light fiber, which perfectly fits the eye lines. Just applying some good mascara over the smooth and light spikes to add more volume, will give them a striking finish. For Kiss lashes, we recommended you its light and natural looking falsies; but for Revlon, we would suggest you to go for its full length and dramatic RUNWAY Epic 2X Layer (91265). These lashes are considered ideal for wedding parties, clubs, photo shoots, and fashion runway shows, etc. The most amazing feature of Revlon lashes is that most of the lashes from Revlon fit eyes of all types, regardless to their shape. The densely packed roots outline your eyes; making them appear elongated and highlighted. So now that you know everything about Kiss and Revlon false eyelashes, choose one or both of them; as per your need and the type of occasion you are going to.